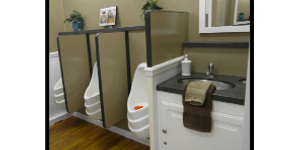 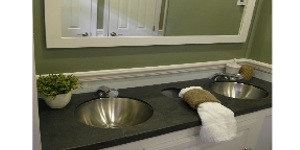 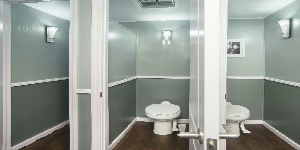 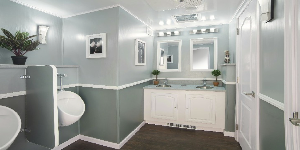 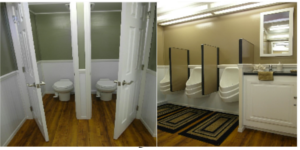 If you’re looking for an extra stylish restroom option, talk to C&L Sanitation, Inc. about our portable cottage trailers. 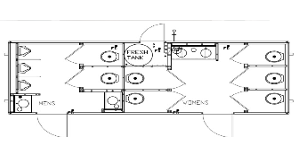 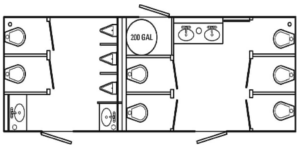 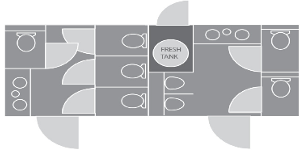 These attractive, fully equipped and fully furnished rooms offer sinks with running water on both sides of the trailer with urinals on the male side and flushing toilets on the female side. 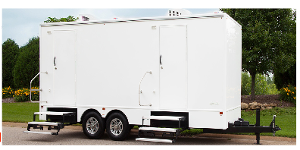 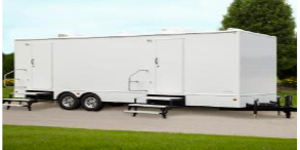 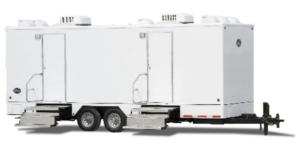 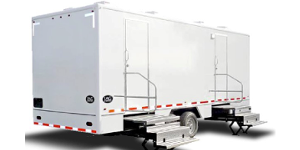 Ideal for weddings, food festivals, engagement parties and any other event that requires an elegant touch, C&L Sanitation’s cottage trailer portable restrooms add an air of sophistication to your special occasion. 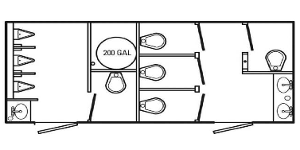 In fact, using the cottage trailer is just like using the restroom in a chic hotel or restaurant!